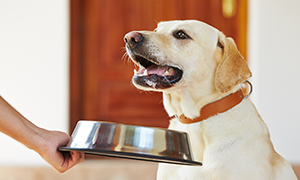 Supplying pet food makers with the best protein since 1988, Northland Choice takes the best raw materials so you get great ingredients to make great pet food – every time. 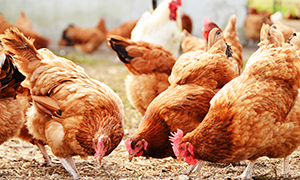 Since 1988 Northland Choice has been dedicated to providing fresh, safe and nutritious pet food ingredients. Northland Choice makes the finest pet food protein ingredients anywhere — using the highest quality raw materials we can find. 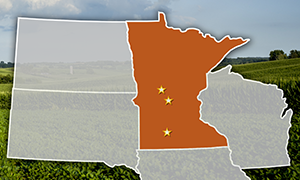 Operating three facilities in Minnesota we have the capacity and flexibility to find the right protein ingredients to fit your needs. 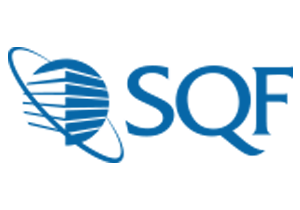 Northland Choice, a division of Farmers Union Industries, is proud to announce it is now a SQF Level II certified company. 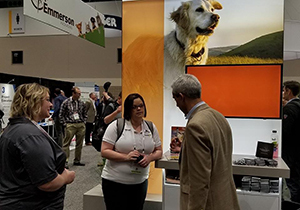 Northland Choice, a division of Farmers Union Industries, recently exhibited at the 2018 Petfood Forum in Kansas City, Missouri. 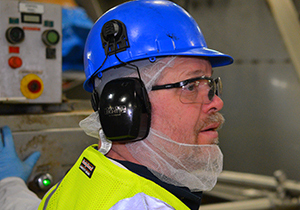 Northland Choice celebrates 2500 days with no lost-time accidents!